Welcome to mah ‘hood! If you see me constantly mentioning the Upper East Side or featuring the area in my posts, there’s a reason for that: I live here. Everyone has their own favorite part of NYC, but I can’t imagine living anywhere else in the city. 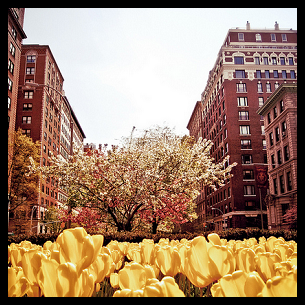 UES is a beautiful area in NY, not my fave, but deff on my top ten!